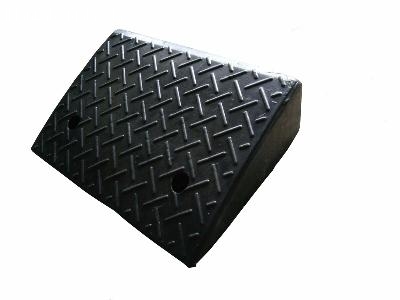 Kerb Ramps are used to bridge the two different heights of roads to enable vehicles to move. Excellent Weather Resistant, Long Life Span, Stable Colour & High Abrasion Resistance. Vehicles Service Center, Vehicles Showroom. Kerb Ramp market and sale by Flexijoint Industrial Marketing & Services, Kuala Lumpur, Malaysia. For further enquiry, please contact us at T: +6 03 79541136 M: +6 016 3111313 F: +6 03 79808259 E: flexijoint.ims@gmail.com.